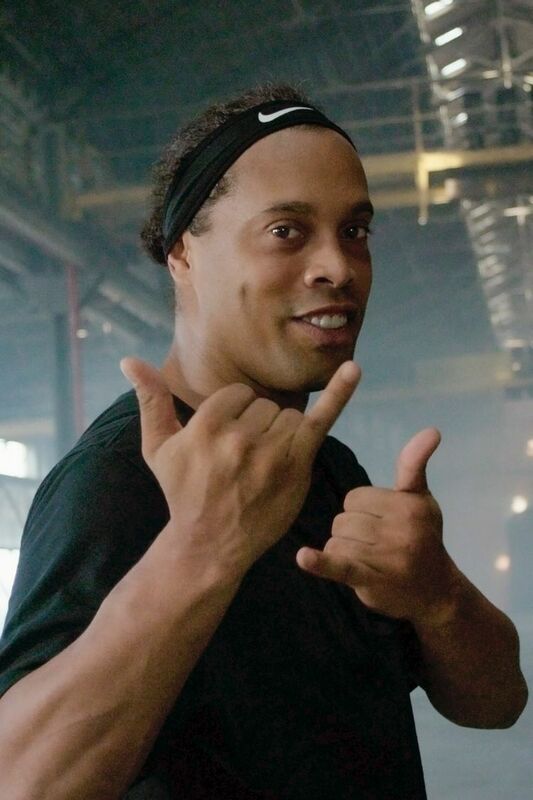 Over his 20-year career, Brasilian superstar Ronaldinho played for some of the world’s greatest clubs, collecting silverware and mesmerizing fans with his unbelievable footwork. 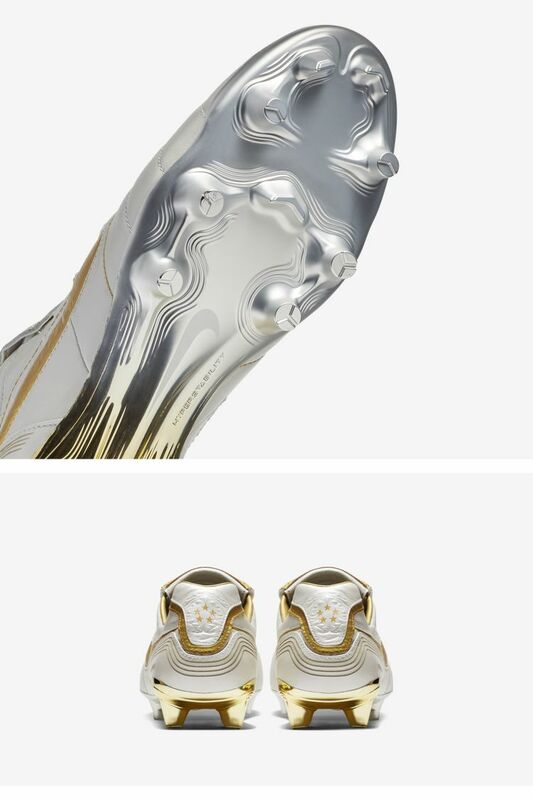 The new Legend 7 10R pays tribute to the man who played with pure joy for the game by reimagining the boots that saw his best matches. 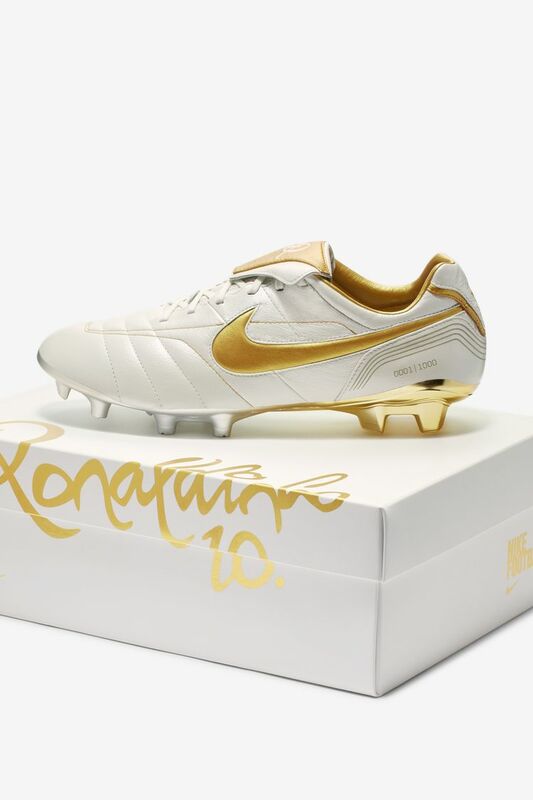 The original Nike Air Legend Tiempo 10R was first revealed in Nike’s viral, “Crossbar” video, in which Ronaldinho demonstrated his otherworldly ball control. Playing for FC Barcelona at the time, Ronaldinho went on to play his best matches in those boots, including a Europe championship win and receiving a standing ovation from rival fans in their own stadium. 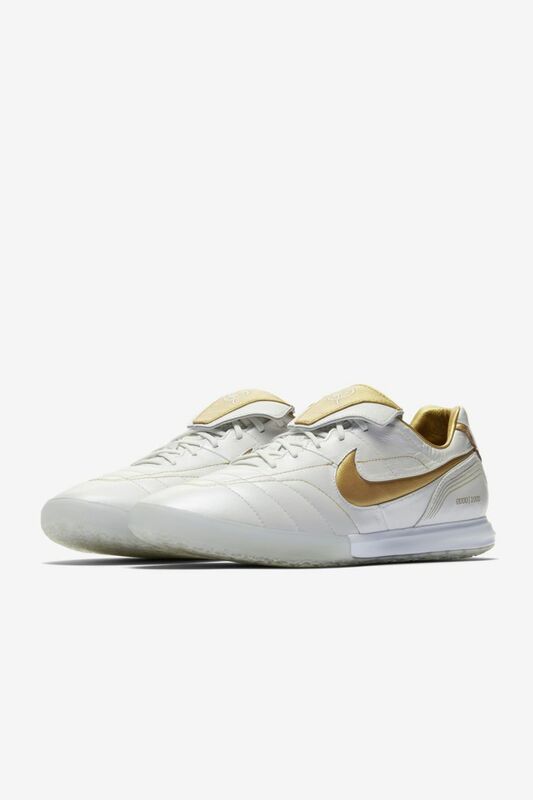 The upper of the new Legend 7 10R is a perfect remaster of the 2005 boot, from the quintessentially Ronaldinho white and gold K-Leather down to the five stars on the heel signifying Brazil’s five world championships. 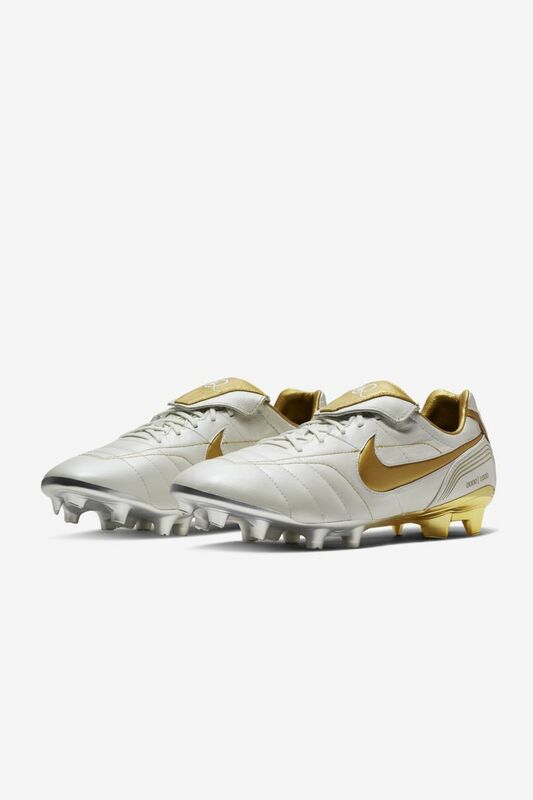 The plate, however, is new to the Tiempo 7 and innovated for optimal traction.